Karen Hutton is an international landscape and travel photographer, artist, speaker, author, educator, and voice. 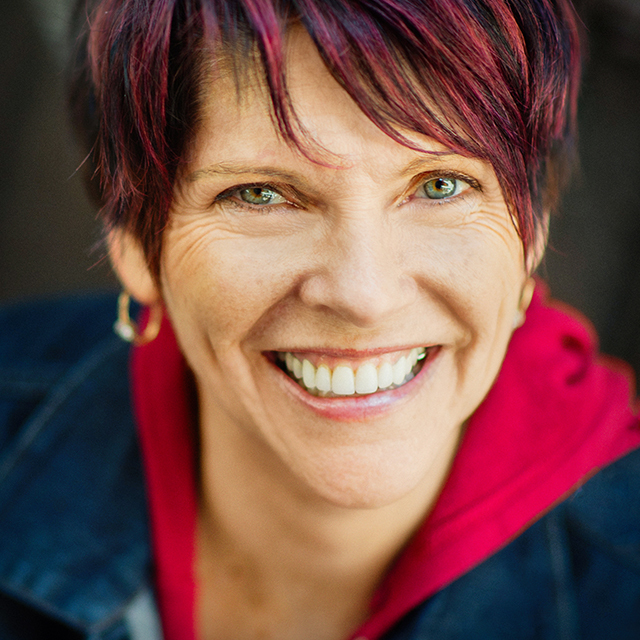 She is a Professional Fujifilm-X Photographer and has been featured in Talks at Google, Photo Plus Expo and on Stuck in Customs, TWiP, Macphun Software, Forbes.com, The Grid, and Rick Sammon’s DPE Podcast. Karen currently lives in the Sierra Nevada mountains of California.